What Goes Well With Leeks? 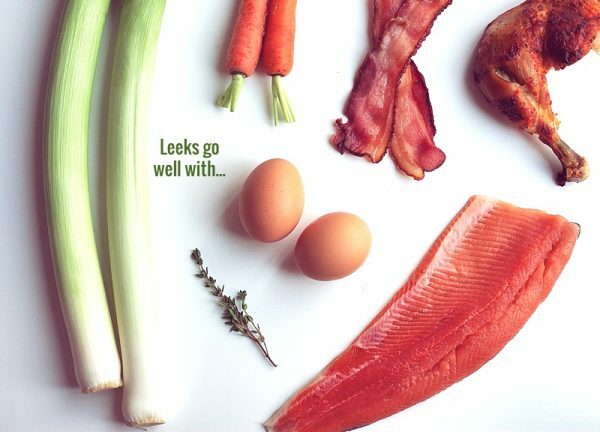 Leeks are delicious when added to breakfast dishes like quiche, frittata, or omelettes. 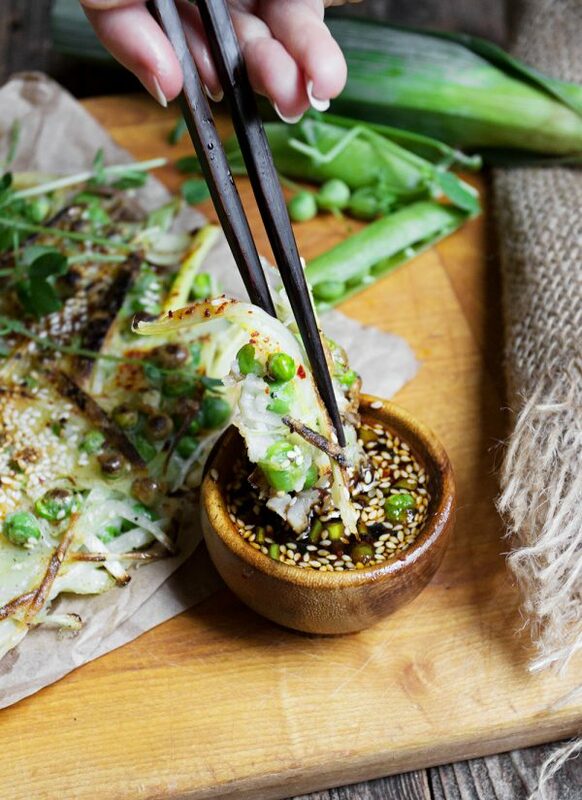 Try an Asian-inspired recipe by making these leek and green pea savoury pancakes! They are super simple to make and so delicious! 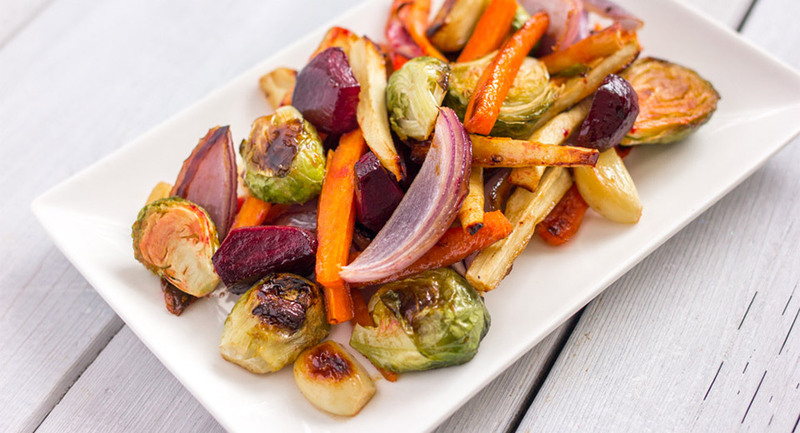 Try adding leeks to casseroles, soups, stews, or even rice-based dishes like stir-fry or risotto. Leeks are a delicious alternative to onions in savoury dishes like pot pies. This creamy pappardelle with leeks and bacon is a simple twist on carbonara and perfect for weeknight dinners. Braised leeks can serve as an unexpected yet simple side dish for a holiday or celebratory dinner. Savoury tarts should be a staple, and this leek and potato galette with pistachio crust is perfect for fall. 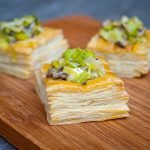 Seemingly sophisticated, yet surprisingly simple to make, these creamy leek and mushroom vol au vents are a classic party appetizer (or light meal) that are irresistibly delicious.